Why See San Francisco Opera - Partenope? Christoper Alden's stylish production of Handel's outstanding romantic comedy returns to the War Memorial Opera House for the 2019/20 season. Once again transporting the action from Ancient Greece to the modish Paris of the Jazz Age, as inspired by the work of Man Ray. Louise Alder makes her San Francisco Opera debut as the titular Partenope, alongside her suitors: Daniela Mack as Rosmira, Franco Fagioli as Arsace, Jakub Jozef Orlinski as Armindo and Alek Shrader as Emilio. What is the story of Partenope? In all versions of this comic Handel work, the focus remains on its use of soaring arias and wonderful ensemble singing, especially with the comedic quartet in the third act, something unusual for a Handel Opera. 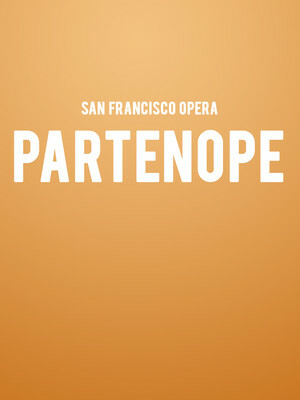 Seen San Francisco Opera - Partenope? Loved it? Hated it? Sound good to you? 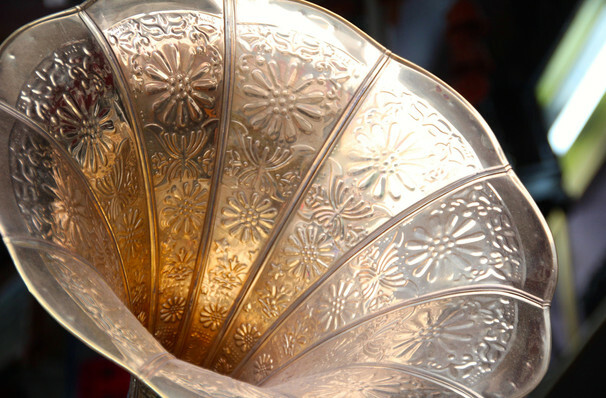 Share this page on social media and let your friends know about San Francisco Opera - Partenope at War Memorial Opera House. Please note: The term War Memorial Opera House and/or San Francisco Opera - Partenope as well as all associated graphics, logos, and/or other trademarks, tradenames or copyrights are the property of the War Memorial Opera House and/or San Francisco Opera - Partenope and are used herein for factual descriptive purposes only. We are in no way associated with or authorized by the War Memorial Opera House and/or San Francisco Opera - Partenope and neither that entity nor any of its affiliates have licensed or endorsed us to sell tickets, goods and or services in conjunction with their events.